Does your roof need a quick maintenance clean or a major tune up? Check out more information about our roof cleaning services. Our methods include the use of high flow, low water pressure blow-off to remove debris and air cleaning to get older and fragile roofs spick and span. Roof cleaning provided in the greater Seattle area. Leaky roof? Missing shingles? Maintaining a home roof and any roof repairs should be at the top of any home maintenance list to ensure a dry, safe home for your family. Have our fully qualified, trained and experienced technicians inspect your roof damage and provide a detailed estimate for roof repair work. Roof repairs provided in the greater Seattle area. Older roof? Extensive damage? You might be in need of a roof replacement. Reroofing may be more cost effective in the long run depending on damage, roof age and more. This is something that we can review with you so that you can make the best choice for your home. Roof replacement services provided in the greater Seattle area. 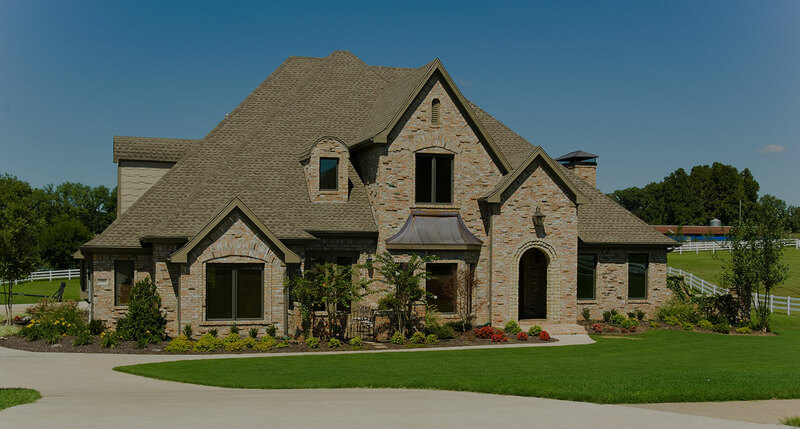 Established in 1992, Alpine Roof Care has been providing the greater Seattle area – including Mill Creek, Arlington, Edmonds & Renton – professional, punctual and affordable roof repair related services. With the ability to service all aspects of roof maintenance including roof repair, roof sealing, reroofing, roof cleaning and more there is no need to bounce around from company to company. Instead, get all your roof maintenance needs met here and keep your family warm and dry. Alpine Roof Care, serving the Seattle area, is a forward thinking company and is proud to be one of the first in the area to implement “green roofing”. Our “green roofing” program recycles 90% of its tear off materials accumulated during a roofing repair or roof replacement service. Along with the use of environmentally safe products, we strive to give you the best possible reroof and roof replacement services while taking care of the environment. We are licensed, insured, bonded and endorsed by the Better Business Bureau, National Roofers Contracting Association and The Washington Department of Labor and Industries. Additionally, we consistently receive 4-5 star reviews across the board for our roof repair and cleaning services – Yelp, Google, BBB, Facebook and more. So whether you need roof repair in Bellevue, roof replacement in Issaquah, reproofing in Arlington or roof repairs in Seattle, give us a call. We are located in Woodinville, Washington making it a quick trip for us to most locations in the greater Seattle area. Financing for roof repair, roof replacement or roof maintenance is available in the Seattle area. Please call for details. Our customers can best express the level of quality we offer with our roof repair & replacement services. Click below to see what they are saying. We recycle 90% of all tear-off materials and use environmentally safe roof treatments.